Home, Door & Window Products is known as the best door supplier throughout the Detroit Metropolitan area. For the past 30 years, the residents of Bloomfield Hills have been relying on Home & Door for our high-quality door selection. It doesn’t matter if you want an interior door, exterior door or front door because Home & Door is prepared to help. Additionally, we can customize a door that fits your style. Visit our door showroom to see the door selection that we have. Home & Door has a team of professionals that want to help you find a fantastic door. Bloomfield Hills, Michigan is a city in Oakland County and is a northern suburb of Detroit. The beautiful city of Bloomfield Hills has a population of 3,800 and is located about 20 miles northwest of Detroit. 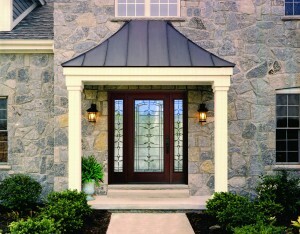 Home & Door provides a selection of the most secure doors at reasonable prices at our door store. When the residents of Bloomfield Hills want a beautiful door, they know to contact Home & Door! Be sure to visit our door showroom in Berkley to see all the amazing doors that we have to offer. 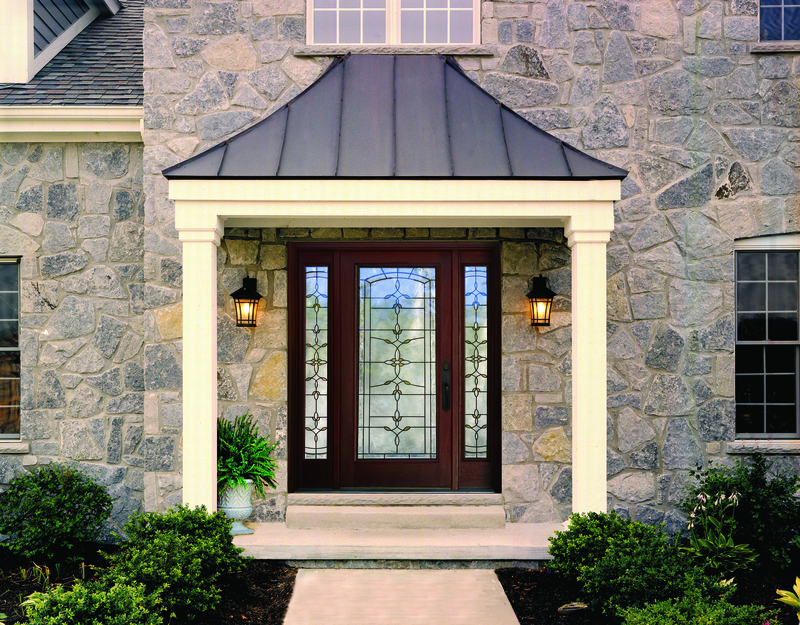 Home & Door is a door store that has the largest selection and supply of home doors that you will find in Michigan. Get a customized door from Home & Door that will enhance and protect your home! You can count on the experts at Home & Door to assist you every step of the way, from finding the perfect door to installing your door. Our door showroom has the most excellent selection of doors. Contact Home, Door & Window Products today to request a free onsite estimate or stop by our door showroom!